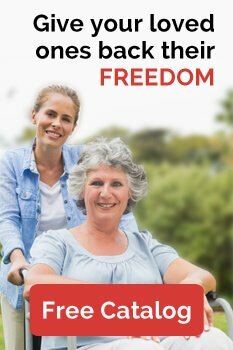 Home Elevator Prices: How Much Does a Residential Elevator Cost? How Much Do Residential Elevators Cost? How much does a residential elevator cost? A cab and hoistway can run from $15,000 to $100,000, depending on the specific design of the lift and what’s needed for its installation. 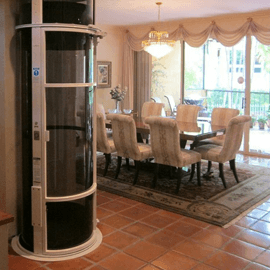 Of course, we know that home elevator prices can play a big part in your decision about what type of lift to install, and we’d be glad to provide a free quote on any of our models as well as help you to explore what contributes to the residential elevator cost. 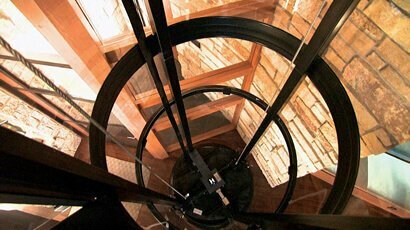 Home elevator/lift prices are only partly dependent on the cost of the actual lift itself. The cost and complexity of installation affects residential elevator prices nearly as much as the elevator itself. 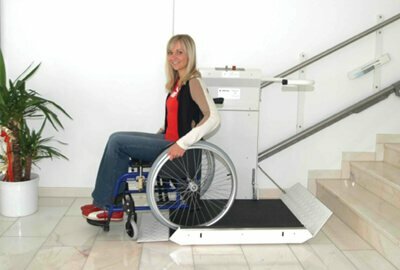 For instance, when you buy a pneumatic elevator, the cost is lower in part because minimal construction is needed for its installation: The hoistway and car are installed directly into your home and simply need a flat surface. 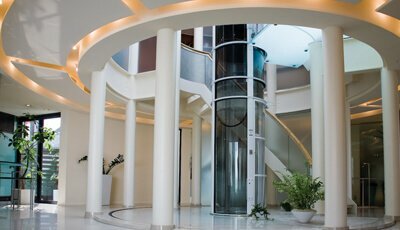 On the other hand, hydraulic home elevators require more installation work, which may cost $20,000 to $30,000. Your home needs a pit, a machine room, and an interior or exterior hoistway for a hydraulic elevator, and in preparation, you may need to contact an architect to draw up plans. Keep in mind the cost of any additional features, either practical or aesthetic, that you might need. For instance, on a practical level, an elevator should have a phone for emergencies, and installing one can add $50 to $200 to home elevator prices. Specialized doors or handrails also increase the price. Aside from interior changes to the car, the full design of the elevator system can also influence the cost. For instance, a smaller residential elevator that only goes up two floors costs less than a larger model that goes up four floors. 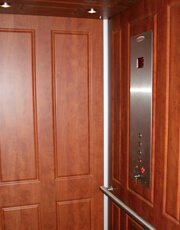 Customized elevators can be created to match the interior of a home or building. 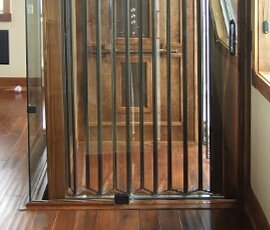 A custom residential elevator may be designed with finished wood paneling, metal, or stone or have an old-fashioned birdcage shape. 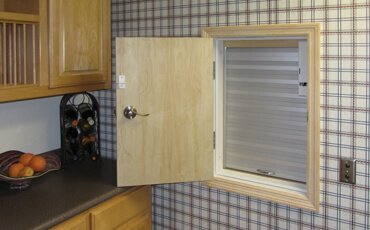 The materials used and additional planning time can all add to the cost of a custom residential elevator. You may need to purchase a local permit to install an elevator, which can cost between $200 and $1,000. Remember that subsidies and tax benefits can lower the cost of a project. For example, an elevator could be considered a medical expense and become a tax write-off. An elevator can increase the value of your house; the elevator cost can add to the price you ultimately sell your home for. You will need to budget for an annual inspection, which usually costs around $100. What Is the Average Cost of a Residential Elevator? The average cost of a residential elevator falls into the $20,000 to $30,000 range. 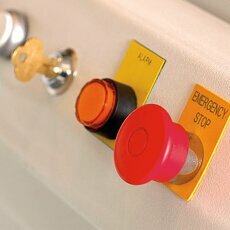 The smallest residential elevators are pneumatic elevators, which can have a minimal footprint in your home. What Is the Additional Cost to Add Floors? Typically, access to another floor adds $10,000 to residential home elevators’ cost. 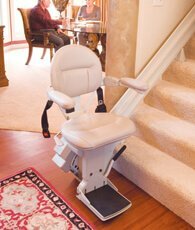 A stair lift typically costs between $3,000 and $5,000.